Welcome to the web search optimization system designed for RESULTS. 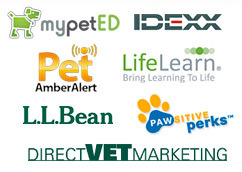 Ready to attract more customers through online searches? Let’s make it happen with an amazing blend of clear, effective web content writing and your top keywords for SEO. Finally, an easy way to get more traffic and customers. FIND OUT WHAT’S BLOCKING YOUR SUCCESS: Request your free consultation now. 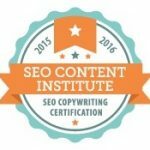 This seal means you get Certified SEO Copywriting services that actually work. Get the details. Find out how we can set you apart and make your products/services irresistible! Learn more. Harness the power of “help, not hype” articles, blog posts, white papers, ebooks, and more, here. Here’s how we make sure every word, click and offer on your site attracts more customers. 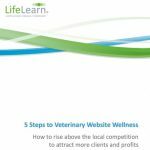 Introducing the 5-step C-Clear MethodSM for Web Search Optimization, which combines consulting, discovery tools, SEO copywriting, and web-team coordination to create web content that works. Tell us what’s happening (or not happening!) now. Confirm your mission, your ideal customer, and what you’re trying to convey. Discover precisely what’s missing from your site, along with exciting opportunities to improve it. 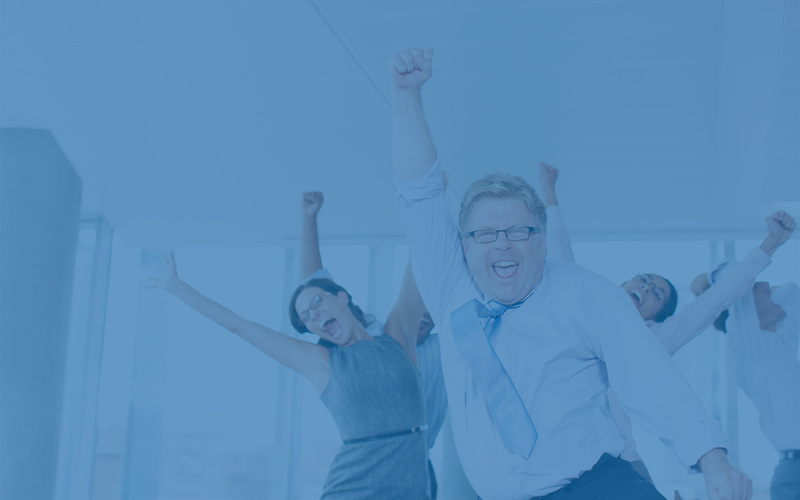 Get an SEO Copywriting Makeover so your web pages bring in more sales. Enjoy even more traffic and sales with the best Content Marketing Plan. Who else wants more traffic and results? Many of our clients have gone from “invisible” to page 1 in search engine rankings and report improved conversion rates (leads and sales) thanks to these services. Explore our web search optimization system and our related SEO copywriting services. Or, contact us now to get started.